Cancellation of new tube trains for the Jubilee and Northern Lines that would have provided much needed extra capacity. 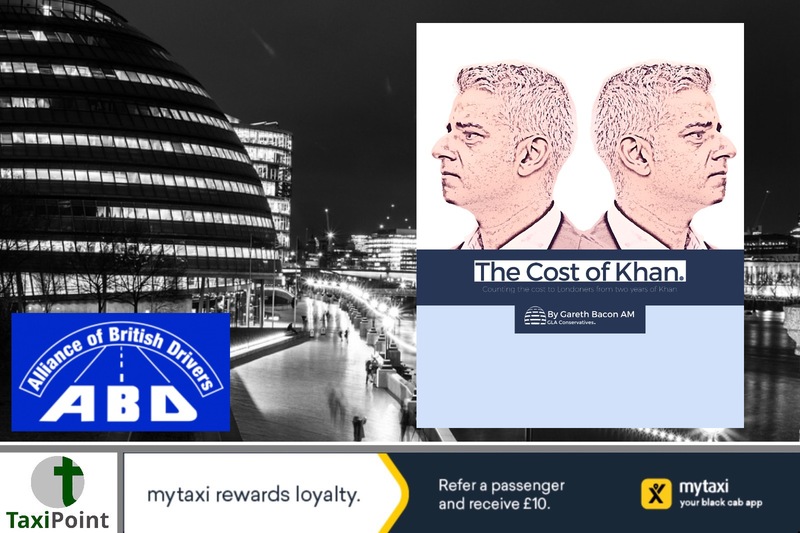 That might have saved £600 million from the TfL budget but that’s desperately needed after Khan’s expensive promise to freeze public transport fares which cost at least £640 million in foregone revenue. Even that promise was only partly kept.